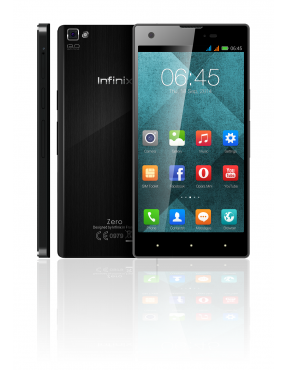 Infinix x506 Zero is the latest smartphone from the Infinix Phone. And it’s the first Infinix phone to run on Android 4.4.2 (kit kat) OS and is also powered by a superfast 1.4 GHz octa-core processor. Infinix x506 Zero is designed to fit your hands perfectly. And it comes with a 5.0 inch HD gorilla glass 3 screen. 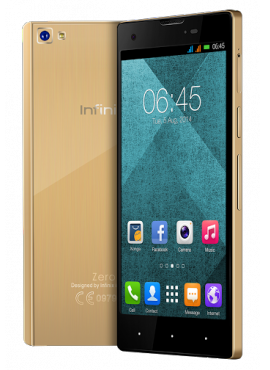 Infinix x506 Zero also featuring a 13MP rear camera with a backlight and 2MP front camera. Internal memory of 16GB and 2GB of RAM, it also comes in different colours Gold and Black Colour.